If you set more aside for your future retirement, it can actually help you on your taxes now. That's because money put in a 401(K) account is pretax, thereby lowering your income level. There are also tax breaks for contributing to IRAs and other retirement accounts. 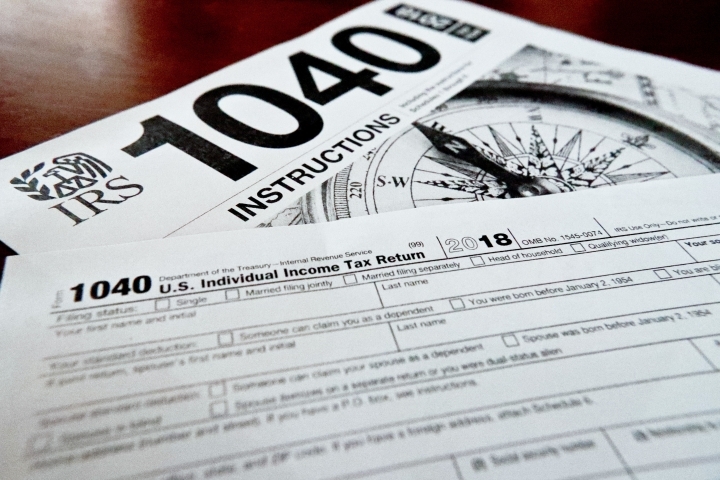 The standard deduction is much higher, but experts say it's still worth running through the exercise to see if your itemized deductions are larger.